Orgatec, the World's leading Trade fair for Office and Facility was held from 22nd October till the 27th and with 10% more visitors from the 2016 fair, this was as expected more exhilarating! 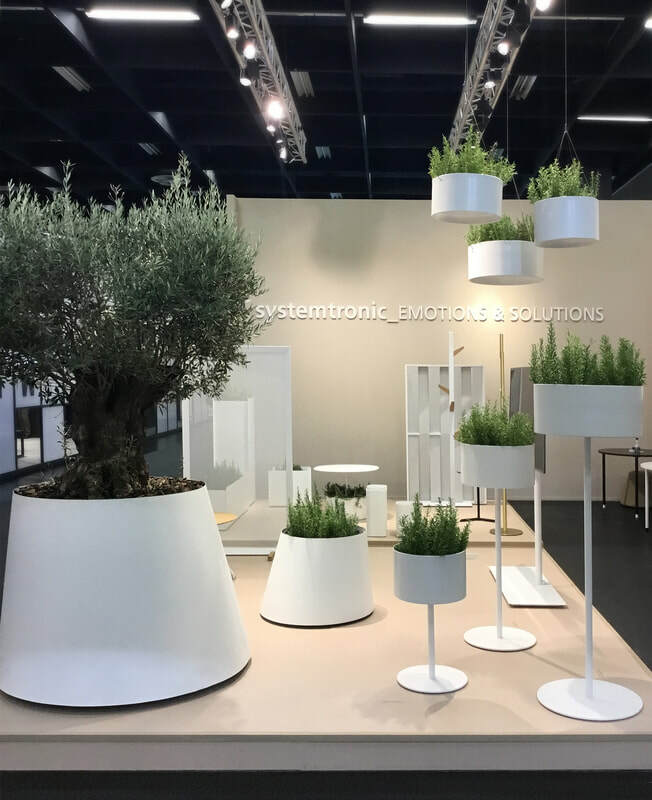 ​The theme around this year's edition was ''Culture at Work'' a variation of concepts were presented at the fair and ENSEMBLE had both our Werner Works & Systemtronic Brands exhibiting, it was a busy and successful fair. 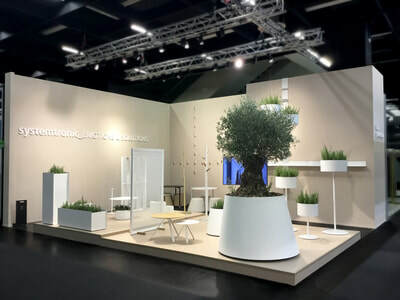 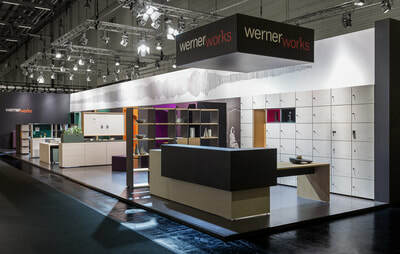 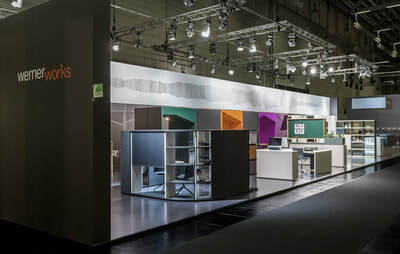 Werner Works exhibited on a much bigger stand this year in Hall 9 and we were able to showcase new modules enabling you to create new furnishing concepts. 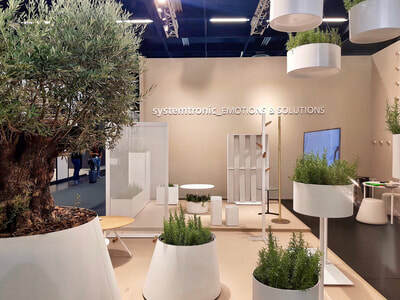 Whilst over at Hall 11.2, Systemtronic displayed their sleek novelty products with new additions. 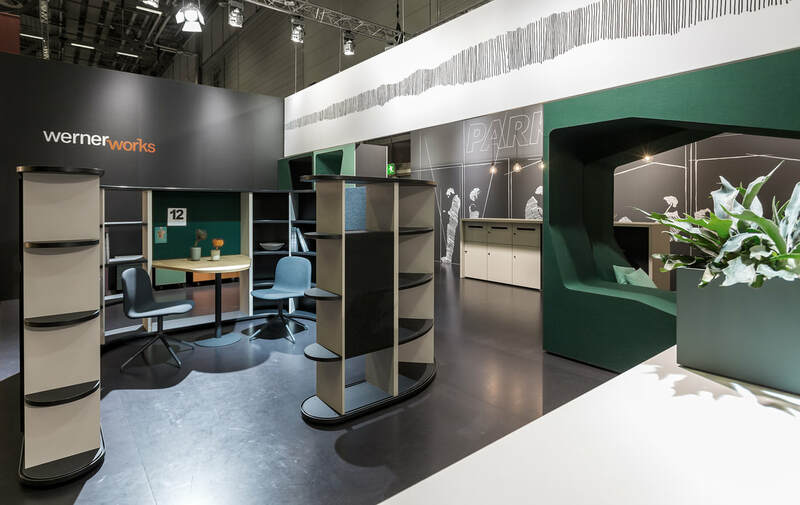 With this notion, our Werner Works stand presented components for the furnishing of new office concepts at Orgatec on a much larger exhibition area. 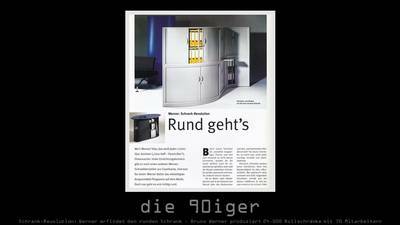 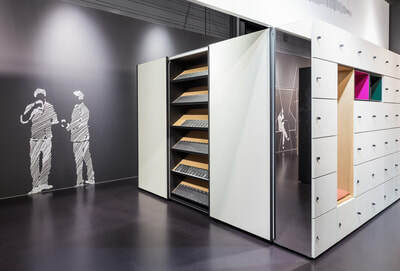 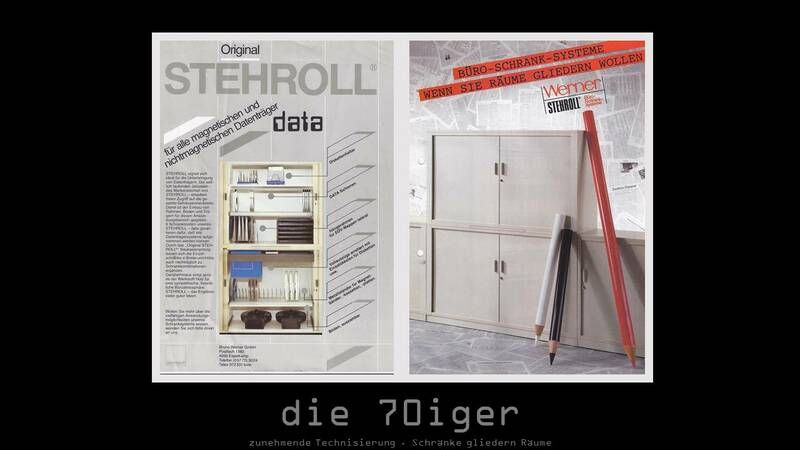 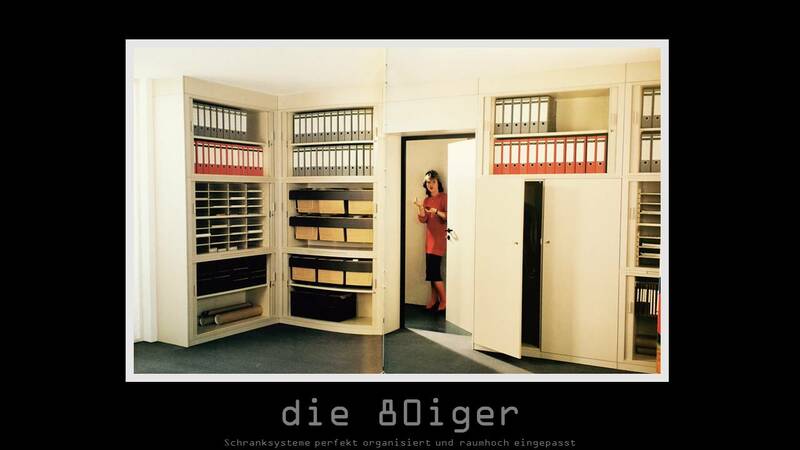 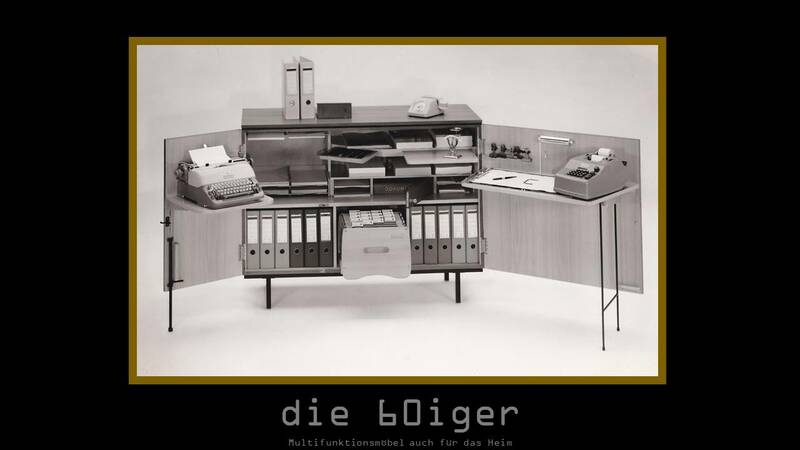 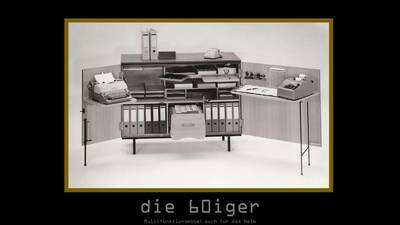 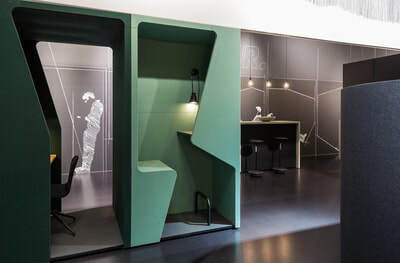 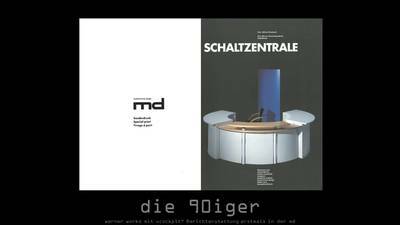 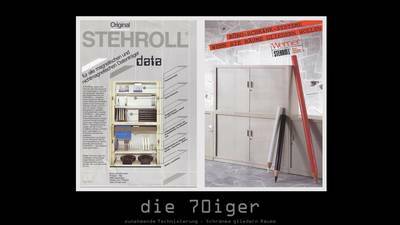 New developments in the systems of Lockers, Mobile Caddies, Communication Modules with integrated storage space and acoustic-effect adaptive elements for Cabinets which answer questions to the requirements of the modern office world. As with all our Werner Works products, you are certain to be allured but our new 퓟퓪퓻퓴퓸퓾퓻 range of booths came out as the most enticing and the various possibilities were very interesting to see. 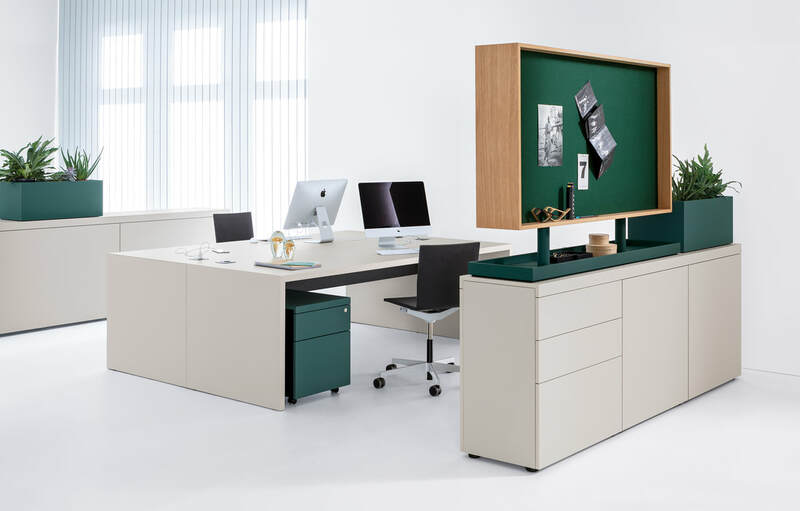 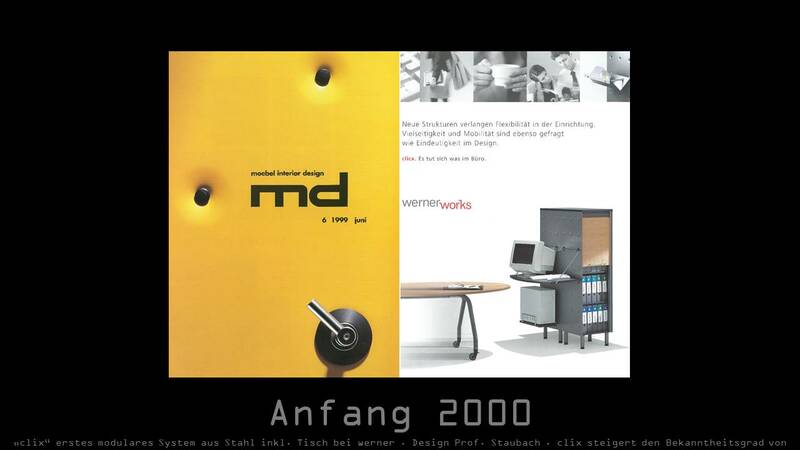 The Office Environment & Furniture Systems is an area that continues to develop and in our effort to fully exploit this potential the 퓟퓪퓻퓴퓸퓾퓻 range which is a unique concept designed by Kinzo in Berlin is programmed to do just that. Like a parkour, the design follows possible sequences of movement in the office and developed its form from this. 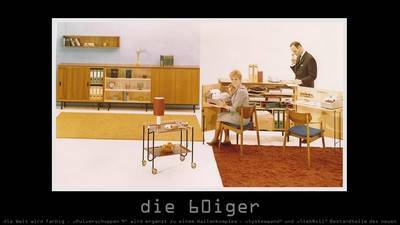 Human proportions dictate the figure. 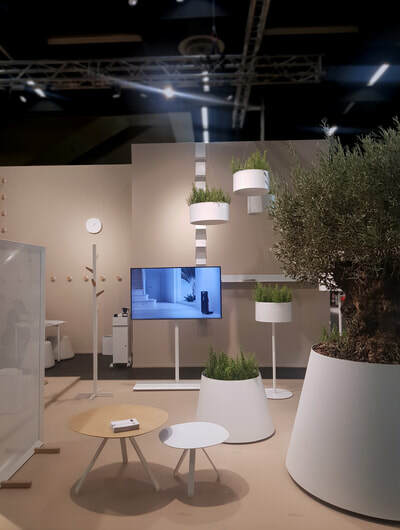 The 'Culture at Work' theme at this year's fair enabled us to show how we can utilise furniture systems to creative innovative experiences in the every day working life. 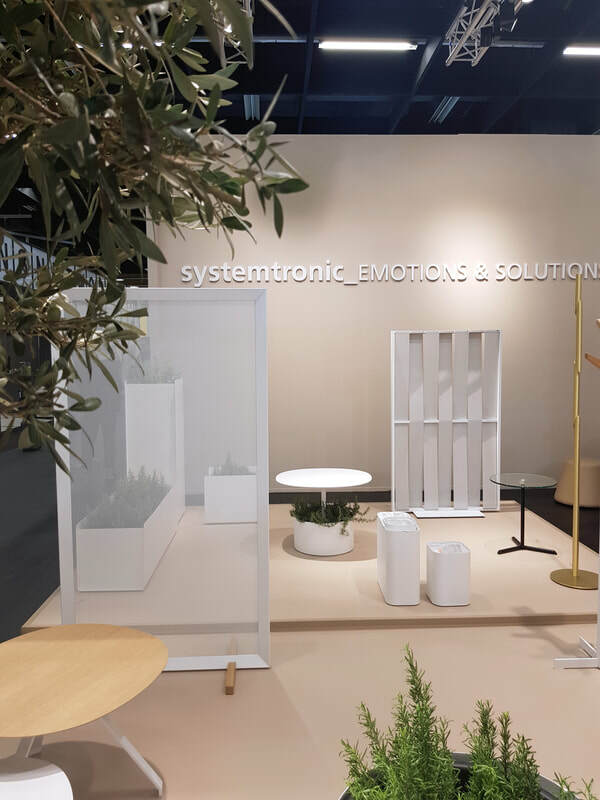 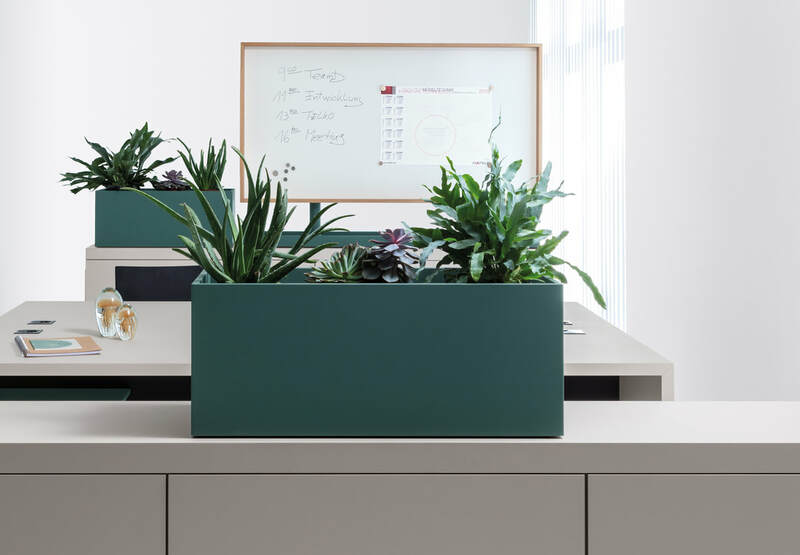 Suitable for the Outdoors & Indoors, the wide range of products from Systemtronic cater to the notion of 'Culture @ Work' by acknowledging the fact that the traditional office with boring furniture is growing out of vogue with their intelligent designs and many configurations. 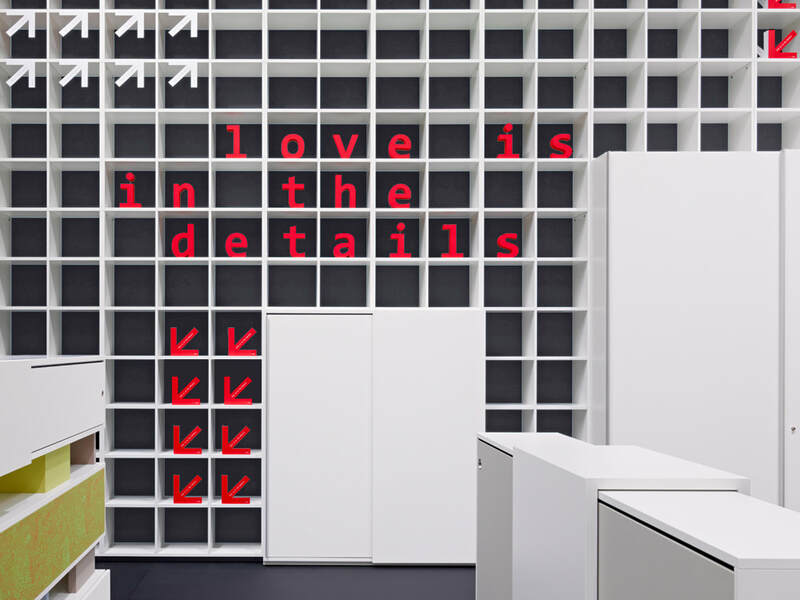 Visualise your strategy with Design and let's help you contrive your idea paying attention to every single intricate detail. 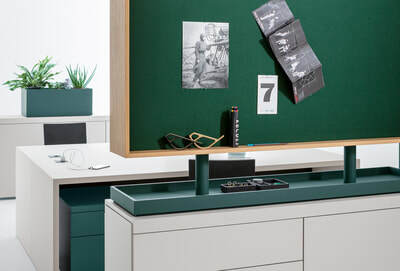 At ensemble, we have found it best to do things with a sense of humour and finesse and this is where details come into play. 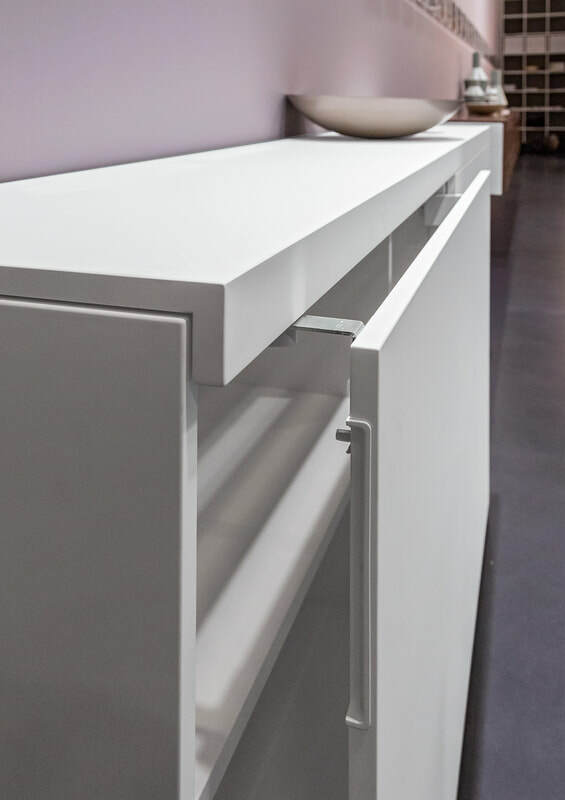 ​With minimal joints, handle-less fronts and a clear, cubic design, the appearance of our units is determined by consistent simplicity. With details in perspective, you can definitely be assured that your idea is clearly manifested. 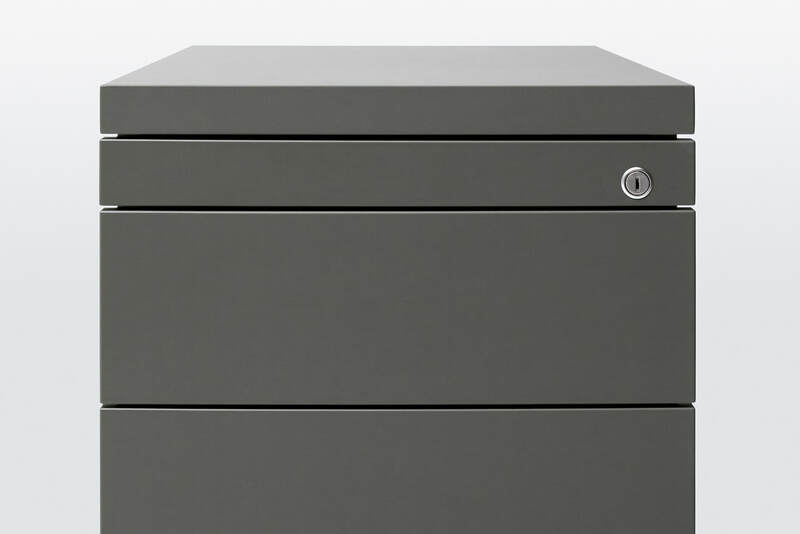 Exquisite details balance Design & Function which is what you would require in any furniture solution. 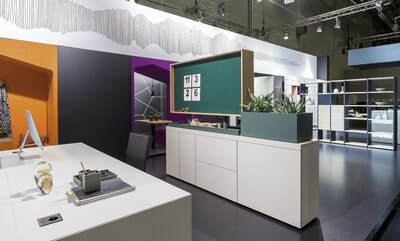 ​Diverse surfaces and colours create additional design freedom with basic elements which can be combined easily. Our simple and effective gearing of the elements allows linear, angled, reciprocal, even stack-able solutions that can be reconfigured at any time. 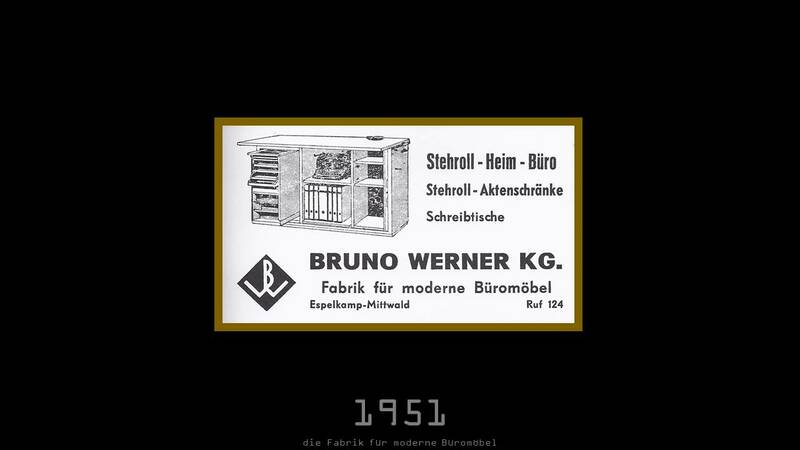 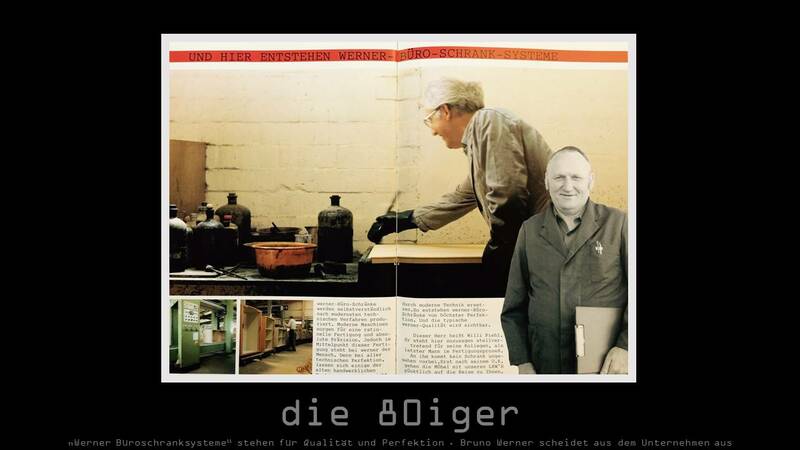 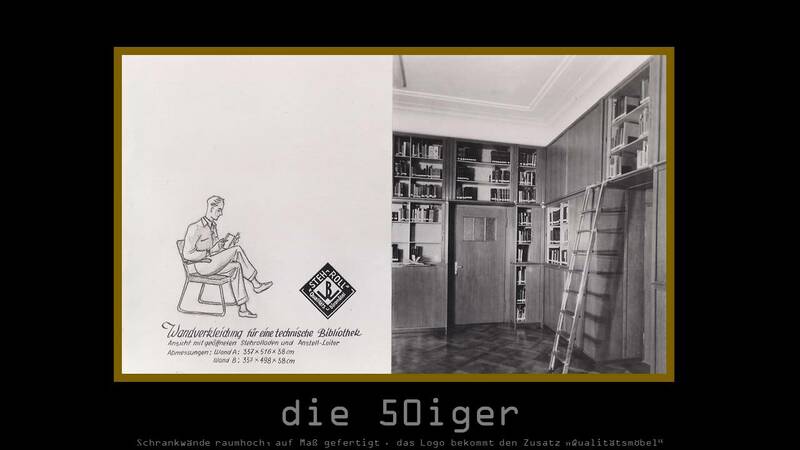 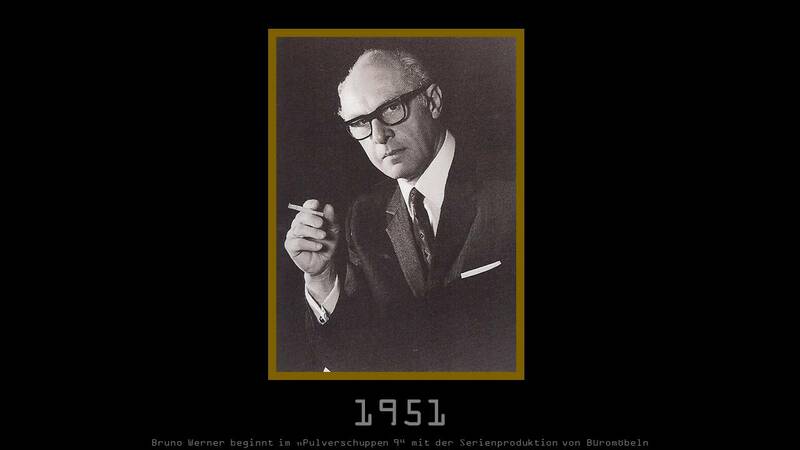 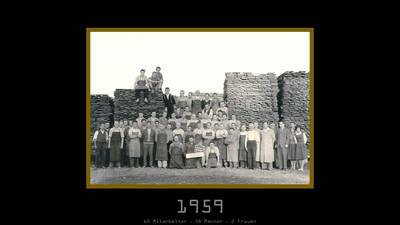 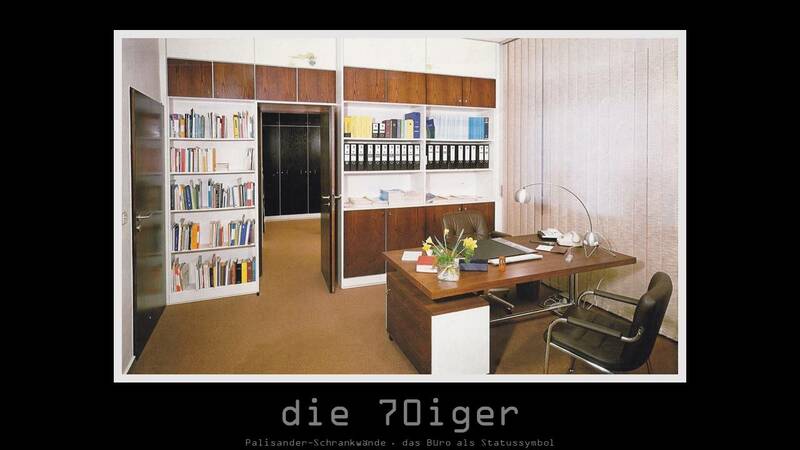 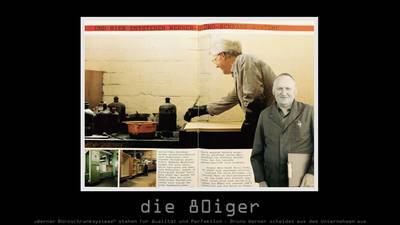 Werner Works was established in the 60s by Bruno Werner. 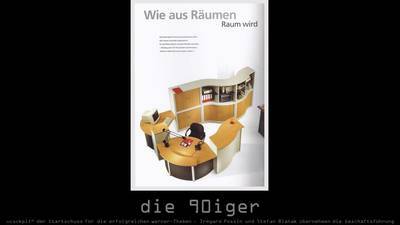 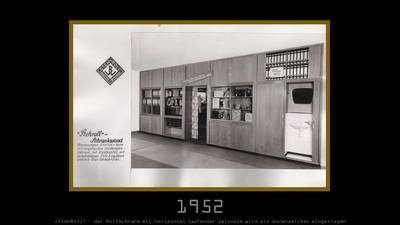 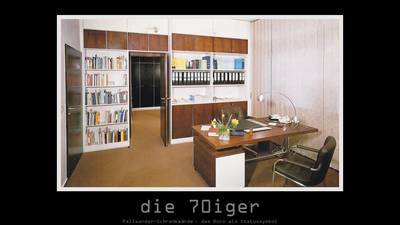 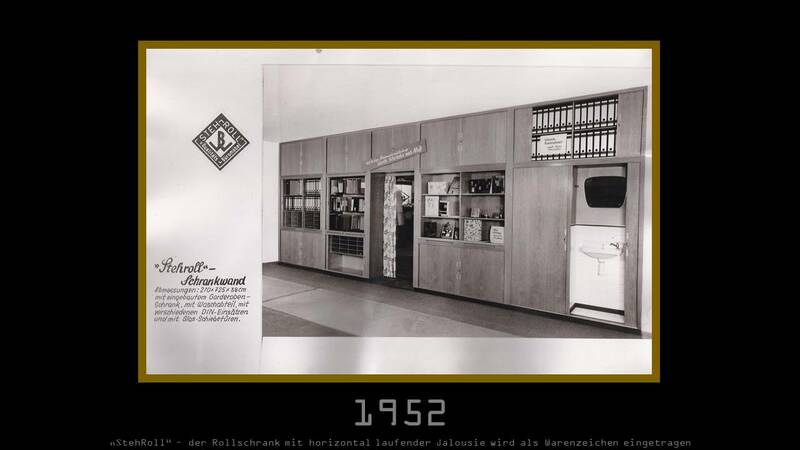 Over the years Werner Works have established themselves as a pioneer in the furniture manufacturing industry. With High emphasis on Design & Functionality, all Werner Works products and ranges have proven to be one of the Industry’s favourites.